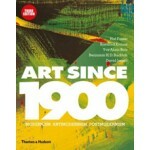 This is an updated and expanded third edition of the seminal book first published in 2004. 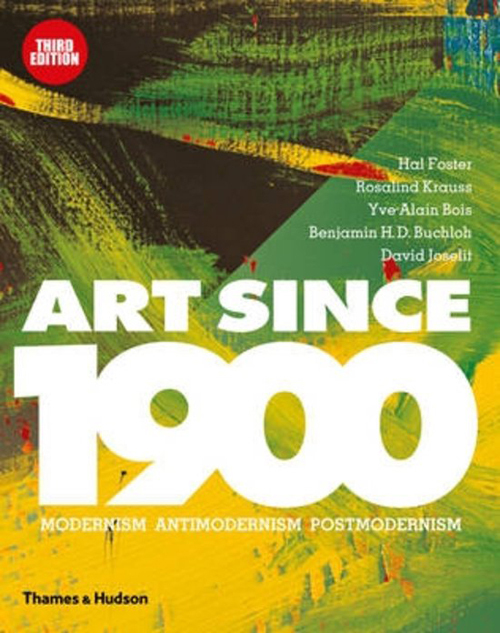 Art Since 1900 is essential reading for anyone seeking to understand the complexities of art in the modern age Groundbreaking in both its content and its presentation, Art Since 1900 has been hailed as a landmark study in the history of art. 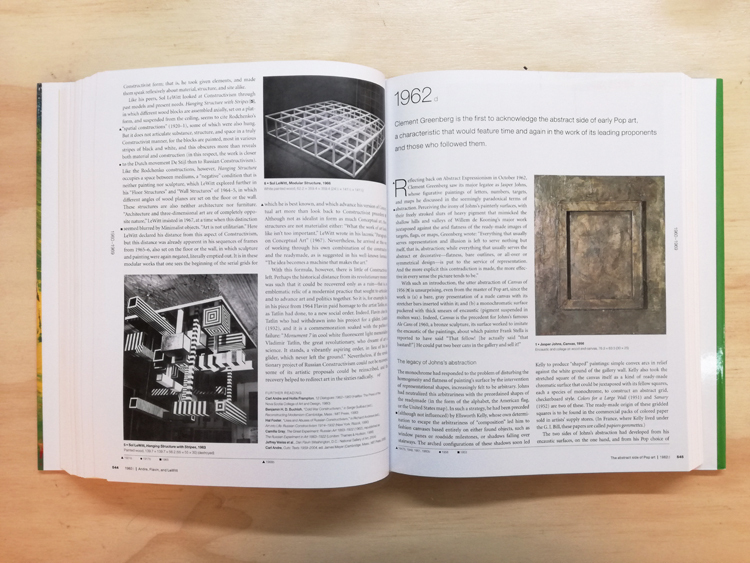 Conceived by some of the most influential art historians of our time, this extraordinary book has now been revised, expanded and brought right up to date to include the latest developments in the study and practice of art. 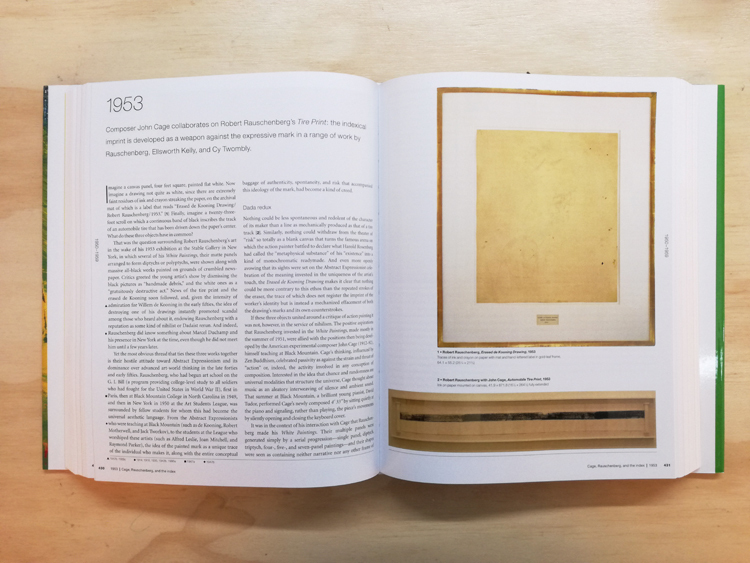 Within a clear, chronological framework, Art Since 1900 presents 130 articles, each focusing on a crucial event – such as the creation of a seminal work, the publication of an important text, or the opening of a major exhibition – to tell the myriad stories of art from 1900 to the present. 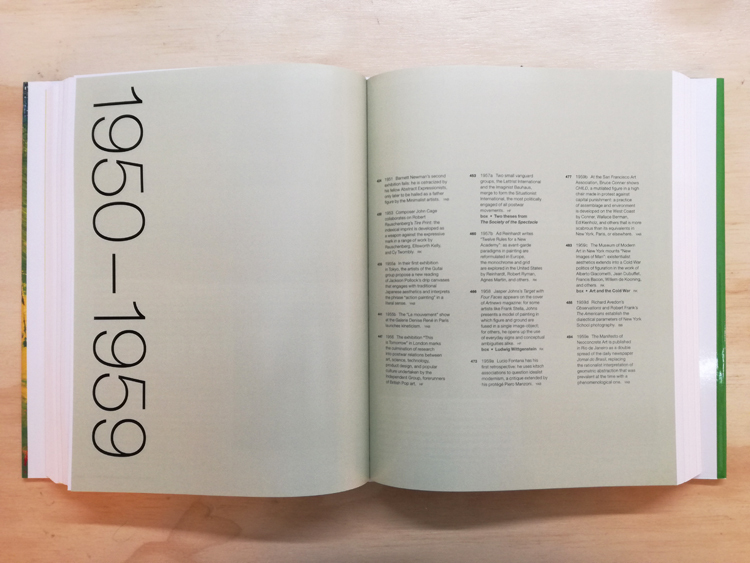 This third edition includes a new introduction on the impact of globalization, as well as essays on the development of Synthetic Cubism, early avant-garde film, Brazilian modernism, postmodern architecture, Moscow conceptualism, queer art, South African photography, and the rise of the new museum of art. 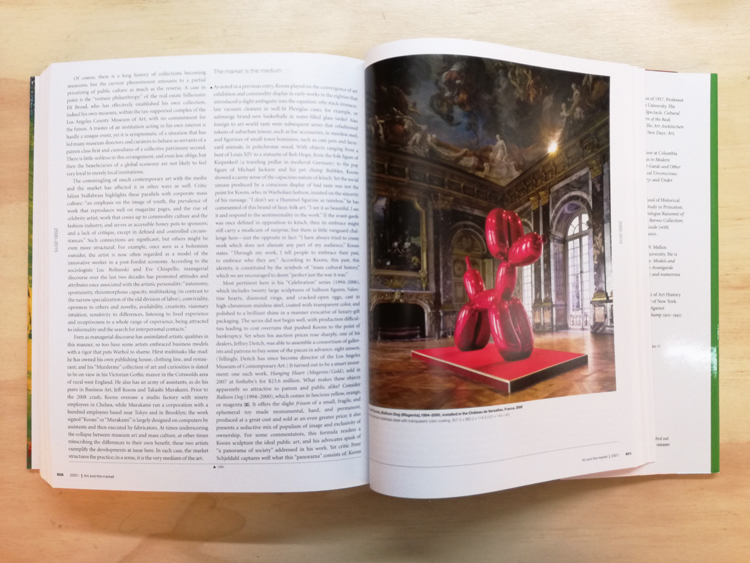 All reference material has been updated.